2017/18 was the 50th season as Mitchell Park Cricket Club as lions at Mitchell Park. 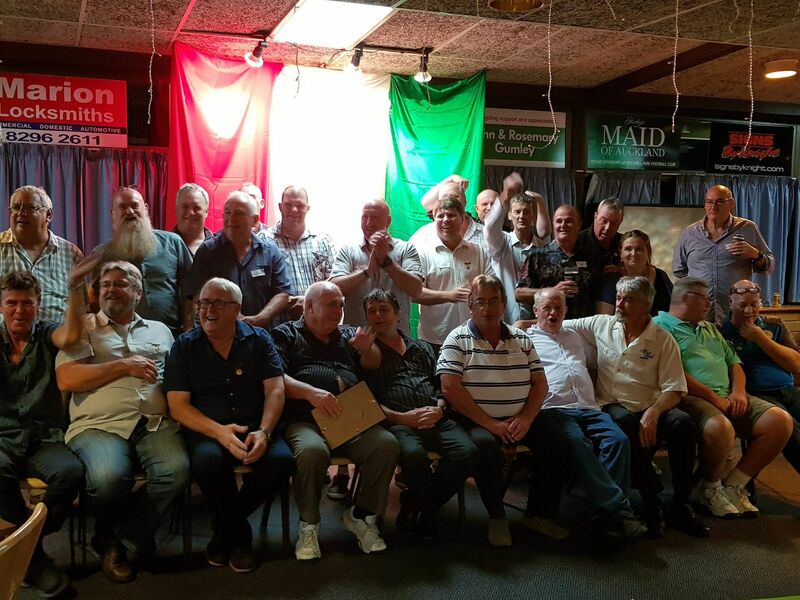 Throughout the season there were a number of activities celebrating the successes of our past and present champions of the club. As part of the celebrations, our All Time XI for this period ranging from 1968/69-2017/18. Throughout this period, the Mitchell Park Cricket Club has been represented by a number of talented individuals in the Adelaide & Suburban Cricket Association, winning 11 Premierships across the various sections, finishing runners up on 14 occasions. Along with this, we have had various individuals awarded association trophies for a number of successes, including fielding, wicket keeping, batting, bowling and player of the year awards throughout the years. The official, All Time XI Team was selected by club stalwarts John Gumley, Terry Hollis and Peter Berkshire, thanks to statistics supplied by Darren Adams. The selected side was heavily weighted towards performances within the A Grade, with a greater emphasis put on performances in the more competitive Section 1 and 2 grades respectively.